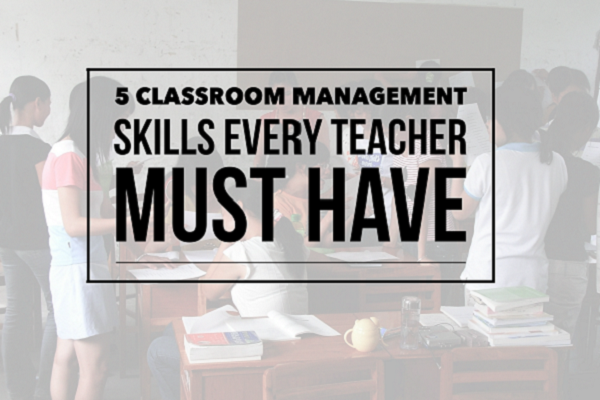 5 Classroom Management Skills Every Teacher Must Have | So You Want To Teach? It’s one of the most underrated professions in the world – most people assume that you don’t need any special skills to be a teacher, yet few realize that it takes a great deal of effort and ability to handle a classroom full of students. You not only have to be thoroughly knowledgeable in the subject you’re handling, you also need to know how to control a class and maintain discipline and order in it. In short, to be a good teacher, you also need the following classroom management skills. Some teachers command authority through the way they look – their very appearance makes students give them the respect they deserve. Others invite sniggers and giggles because they look frumpy and are dressed badly. In order to be taken seriously by your class, you must be presentable and have an authoritative air about you. When you’re sure of yourself and adopt a positive attitude, it becomes easy to command authority just by the way you look. There’s no use looking the part without knowing what it’s all about, so when you set out to be a teacher, ensure that you know your subject thoroughly. It’s not just enough to be prepared for each class; if you want to be taken seriously by your students and earn their respect, you must be thoroughly knowledgeable in your subject and know more than a little in most others as well. In short, you need to be a jack of all subjects and a master of one in order to impress and command. Good teachers know how to tailor their lessons based on the students they teach – a class of achievers would be bored to death with simplified explanations while one with average students would find difficult theories hard to comprehend unless they’re brought down to their level of understanding. Most classes are a mix of average and brilliant students, so it’s best to prepare lessons that cater to the average student. As a teacher who wants to manage your class effectively, you must know how to assess each class you handle and customize your lessons accordingly. The best teachers I’ve had are those who made a class both entertaining and educative – they were able to teach me about the subject and make the class entertaining as well. When a class is interesting, there’s no difficulty in managing its students. It’s only when they get bored and listless that they start to act up and behave badly. Good teachers know how to manage the time in their classes so that their students don’t realize its passage or keep watching the clock. And finally, teachers who manage their classrooms well have immense patience. They don’t lose their cool when their students start acting up; they don’t shout and yell for any reason; and they don’t lose control of the situation at any point of time. It takes a great deal of patience to cope with a classroom full of students, some of who are bent on causing trouble with their mischievous antics. However, if you manage to adopt a cool attitude and show no frustration, it’s easy to regain control and continue with the lesson. Different teachers, different approaches. And more than one works. As I teach math, I allow students some flexibility with how they organize their work. "What is both reasonable and works well for you…"
This post has some nice ideas, but misses that flexibility. Some teachers command great authority in frumpy clothes. I won&apos;t continue. I cannot endorse this one-size-fits-all approach to teaching advice. thanks so much it has really helped me. Love and Care: When students know that a teacher cares about their welfare, they tend to return same through trust, obedience, commitment and easy compliance to the classroom dictates to their own benefits. They also comply to impress the teacher by so doing perform excellently. I mentioned all of these and discussed them fairly thoroughly when queried about classroom management and I got a teaching position. It’s a standout amongst the most underrated callings on the planet – the vast majority accept that you needn’t bother with any extraordinary aptitudes to be an educator, yet few understand that it requires a lot of exertion and capacity to deal with a classroom brimming with understudies. Beneficial facts on subjects that hundreds are fascinated on for this excellent positioned up. Admiring the time and effort you positioned into your blog! SY0-501 VCE Files with Latest SY0-501 questions. Pass CompTIA SY0-501 exam at first try. Download free SY0-501 test answers for VCE Player. It helped me a lot to know the classroom management techniques. The practical tips are useful for a good teacher. It is seen that kids tend to go to washroom or seeking permission for drinking waterin between a class’s. How to solve this problem? Team work is always the best (together we can grow and expand our knowlege) i have benefited alot as a teacher. 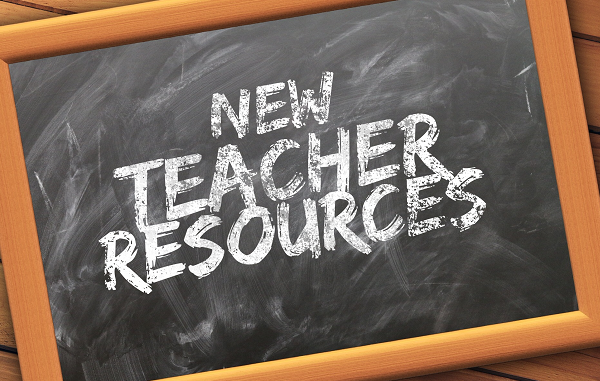 Good, informative and educative information that every teacher needs. This skill will enhance the ability to work around the international school in the world.